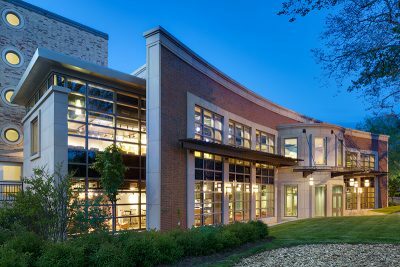 Below are a sample of projects showcasing Farrar Associates as construction manager, owner representative, project manager and general contractor. 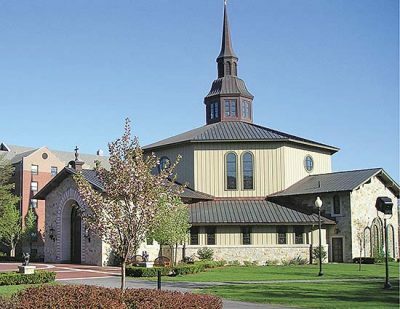 Diversified projects include custom homes, historic renovations and restorations, corporate, hospitality, health care and institutional buildings. Contact Farrar Assoc to discuss your project. 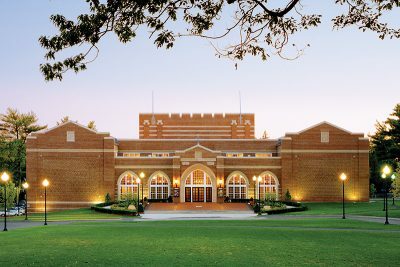 This project was the largest and most complicated construction project that the University has ever undertaken. 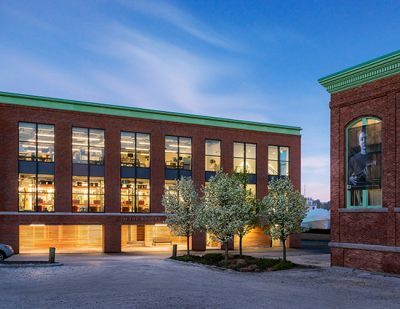 Salve salvaged historic Lafarge stained glass windows from a church scheduled for demolition in southeastern MA. 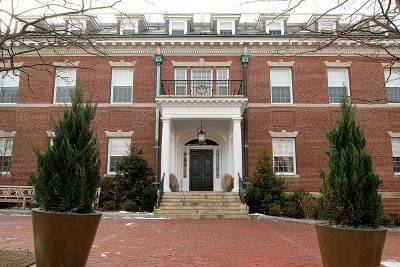 The Lafarge windows are of significant historical quality. 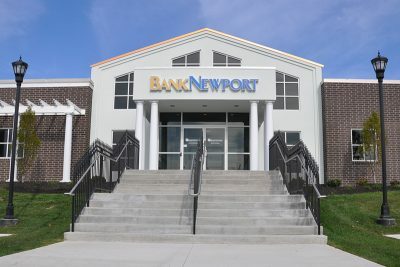 Farrar & Associates provided professional technical service to Bank Newport evaluating site and existing building conditions, leading the bank through a detailed decision making process. 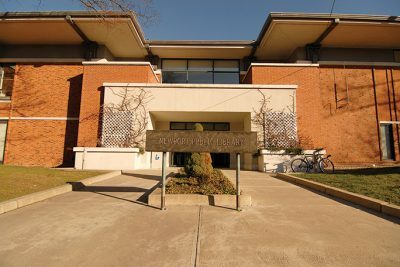 Expansion of Miley Hall transformed the buildings ageing exterior including a comprehensive renovation of two building floors housing the school’s cafeteria, bookstore, café and student services. 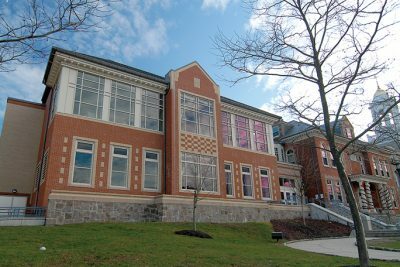 Farrar was responsible for advising the school on construction related issues and managing the project team in order to maintain the project schedule and budget. 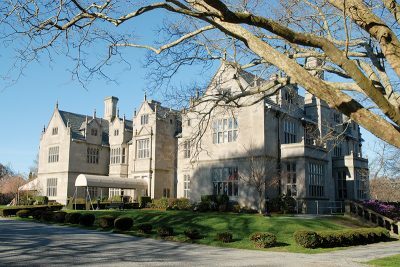 Formerly owned by the prestigious British Country House Hotel Group, Vanderbilt Hall was transformed from a country inn style hotel into a high-end fractional/residential hotel ownership property. 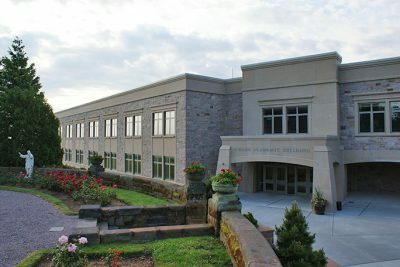 New building includes classrooms, offices, great room, meeting rooms and sanctuary. 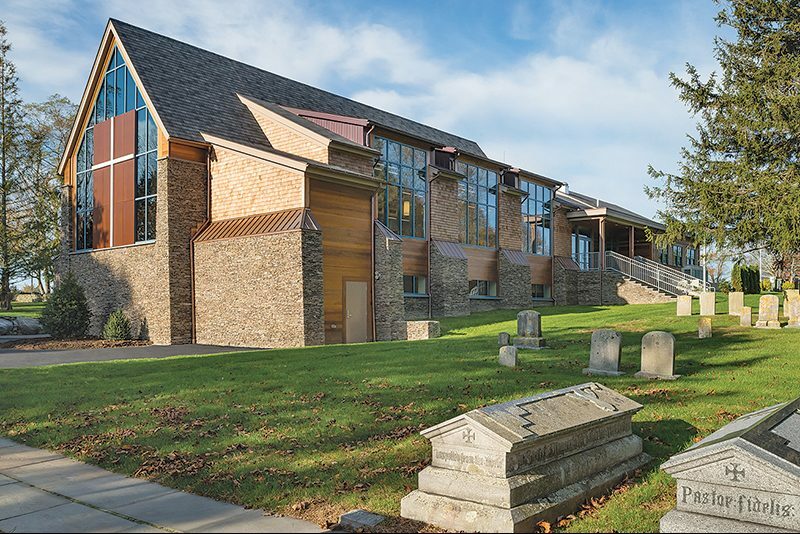 Incorporating authentic materials of field stone, red cedar shingles and exposed structural steel. 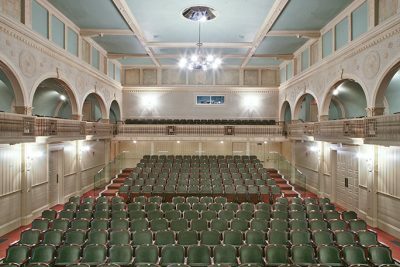 Farrar & Associates Inc restored this historically significant theatre. 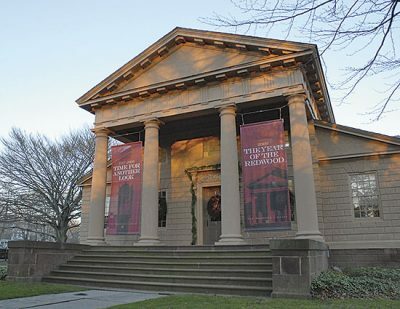 Built in 1880 and expanded in the 1930’s the theatre had been closed for over 20 years. 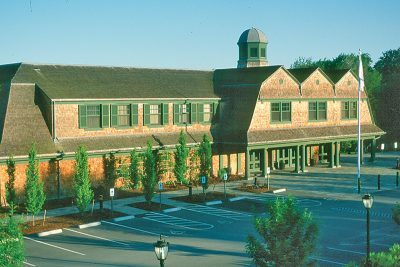 Farrar & Associates was brought in to replace the previous project management team. 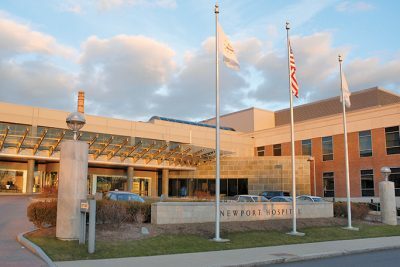 Working with the project architect, engineers and ownership in an extensive value engineering exercise. 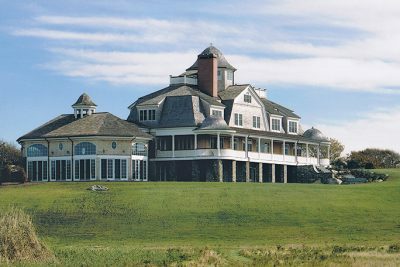 Beautiful grand design honors traditional New England summer estates, integrated with today’s high tech systems. Full management services, guiding the owner and oversight committees from the initial stages of design and contract bidding. 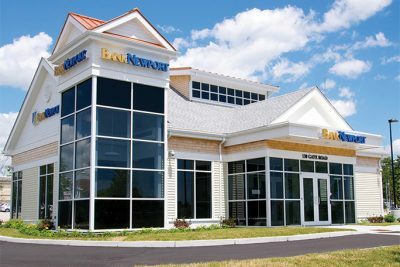 A new NewportBank branch bank located within the state of Rhode Island’s economic development growth area at Quonset Point. 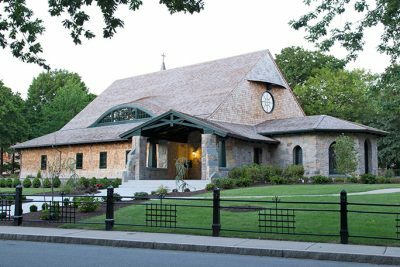 Farrar & Associates assisted Providence College from the initial planning stages of this architecturally significant worship center. 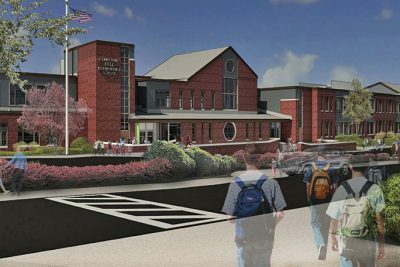 This teaching facility expands the programs IYRS offers, to include composite technology, Marine engines, and digital fabrication. Challenge: Minimize tree loss and damage during extensive site excavation and construction. 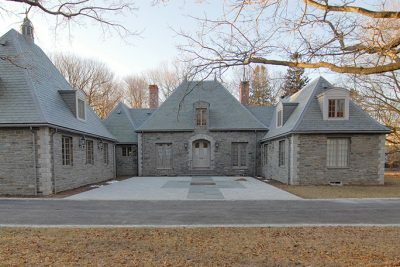 Farrar worked closely with the client to create a custom home finely-tuned to the family’s aesthetic sensibilities. 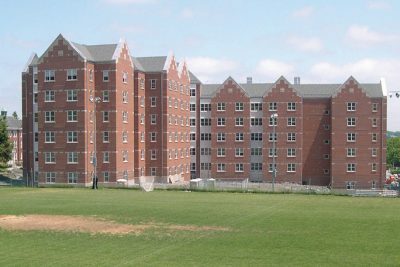 Farrar & Associates assisted Providence College with constructing a new apartment style dormitory with 72 suites to house 348 students.